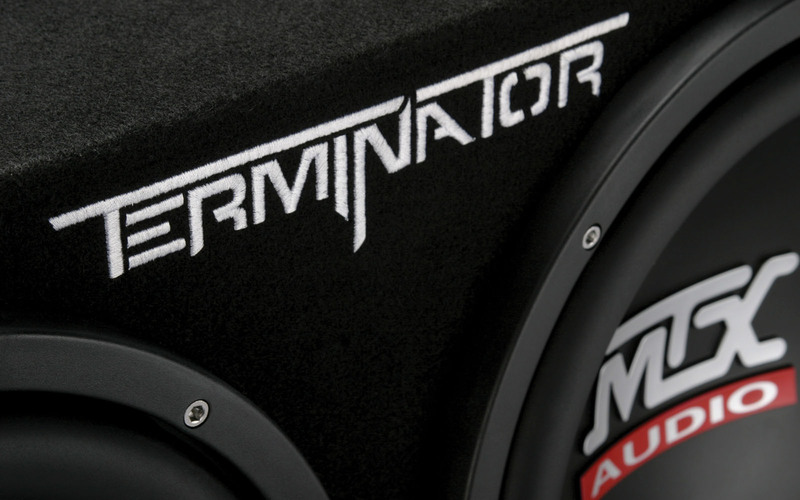 The MTX TNE212D dual 12" subwoofer enclosure is the ideal solution for anyone looking for the easiest way to add bass to their vehicle without breaking their bank or going over the top. The TNE212D is the perfect combination of performance and value ensuring that enthusiasts of all types can enjoy the hard hitting bass that MTX has built its reputation on for over 40 years. 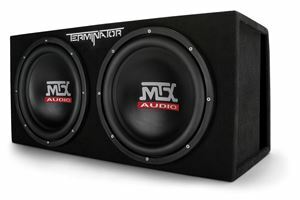 "Good product bumps loud very loud after about 1 minute of having them on after i installed them my neighbor came running down the street telling them to turn them off. 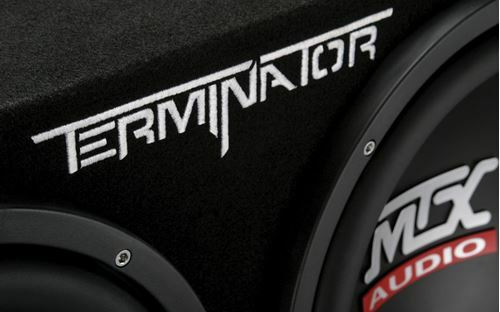 I would recommend it for anyone who wants to get subs in their car u deff get what u pay for :)"
"The terminator subs have been amazing. They're the most bang for your buck and I enjoy every second I am in the car listening to music. Possibly the best interior add on I have done out of everything."